Russell Feed & Supply is growing its offerings of non-GMO and organic products. Stop by the store to explore all of the options available for your animals. 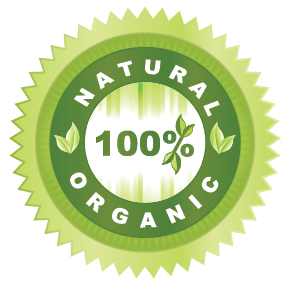 Also, check out our articles about organic products. Not only do we offer organic feeds, but we also offer organic flea control for your animals, such as sulfur. This product can help rid your yard, home and animal from unwanted bugs. Russell Feed & Supply is proud to stock Texas Natural Feeds, which is a local, non-soy, non-GMO, and non-medicated feed option. Texas Natural Feeds offers a variety of feed options, including rabbit feed, pig grower, sheep and goat feed, as well as a wide assortment of chicken feed including scratch grain, chick starter, layer feed, game bird starter and broiler/grower feed. Select Russell Feed locations also carry Purina Organic Chicken Feed. If you have any questions about our non-GMO and organic products, contact one of our feed experts; they’re happy to help! If you’re interested in organic gardening, click here to learn more about the organic lawn and garden products we offer!